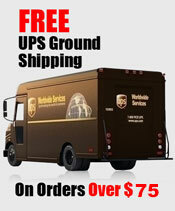 The iCup instant drug test kits offers drug test results fast. 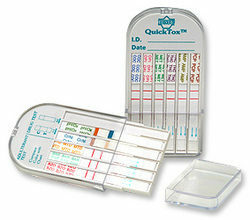 Drug tests kits are available in 3, 7, 9, 10 and 13 panel configurations. 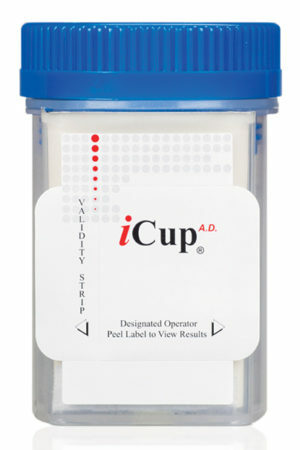 The iCup drug test all inclusive drug test kit is donor friendly and offers zero exposure to the collector. 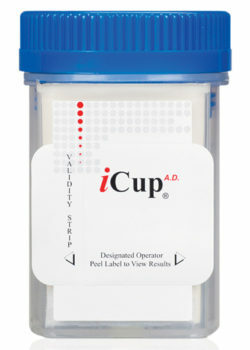 The iCup drug test kit is an all-in-one drug test cup that does all the testing for you. 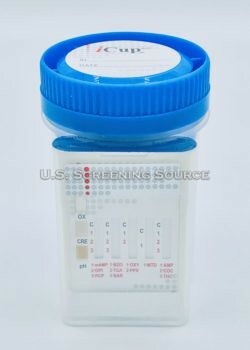 Once the donor has provided a specimen, the drug test begins to test the specimen immediately. 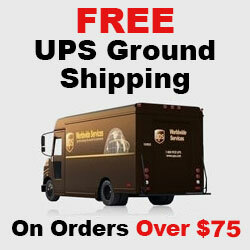 The results are ready in just seconds and can be revealed by peeling back the results label. 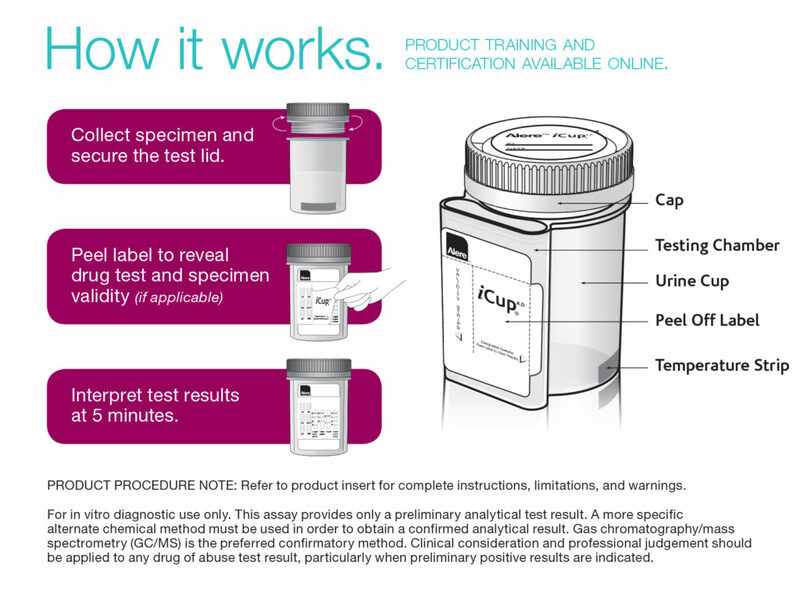 Because of the revolutionary design of the iCup drug test, it can be photocopied. Once the results are clear, place the iCup drug test side down on the photocopier using the custom designed copy template.The iCup Drug Test Kits detect 3 – 13 drugs instantly.